What happens when a young dragon becomes one of us? 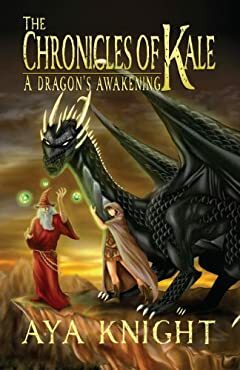 Fans of Eragon (The Inheritance Cycle), Dragonriders of Pern, and even Harry Potter have fallen in love with Kale's journey. Dive into this bestselling fantasy series and start the adventure today! Kale Firehart is a young dragon, and the sole survivor of his race. As a tyrannical general and his massive bloodthirsty army close in on Kale, the most unexpected circumstance transpires. With time against him, Kale's trusted friend, a veteran arcane sorcerer, transforms him into the one thing he despises most--a human.